How do you communicate your company values? Have them on a wall poster, screen saver or even printed on coffee mugs? 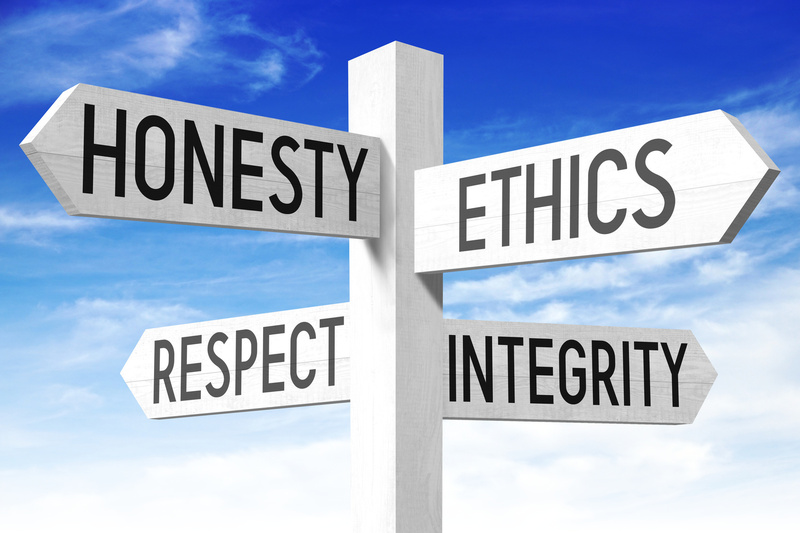 More importantly, do your employees know your company values and use them to guide their decisions and behaviours? One of the most effective ways to communicate company values is by skilling leaders on how to use personal stories to demonstrate principles in action. Take for example, Anne Bennett, who used this personal story to demonstrate the value of integrity. My dad was a professional swimmer when he was young. 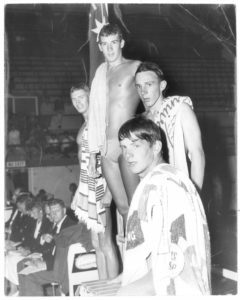 At sixteen years old he was in the backstroke finals to make it into the 1964 Tokyo Olympic Games team for Australia. Dad flew out of the blocks and was out in front of all his competitors but as he approached his turn at the 50 metres, he missed the wall. Knowing he hadn’t made the touch, he swam back, touched the wall and kept racing. Dad came in seventh that day and missed out on making the Olympic squad. After finishing, the judges told him that they hadn’t seen the missed touch (it was well before technology recorded this). If he had kept going, he would have come first and broken a world record. Dad would always tell my sister and me that he has never regretted that split-moment decision. Even though the judges didn’t see the missed touch, he knew he had missed it and he knew it was the right thing to do. For me doing the right thing is a lifelong lesson shown to me by my dad and the integrity he showed that day. When I think of integrity I think of my Dad. We will often be faced with situations in business where we have to decide if we go back and touch the wall or not. It is at these times I always ask myself what my dad would do. After constructing and practising this story in one of my workshops, Anne shared it with her team. Months later she advised me of the impact the story had on the behaviours and decisions of her team. The phrase, ‘this is our go back and touch the wall moment’ became shorthand to ensure decisions were made through the lens of integrity. This is when you know you have values in action as opposed to espoused values. Anne could have simply said that integrity was about doing the right thing, but it was the story that created connection and engagement for her team. I would love to hear how you have used personal stories to communicate your values. Only four spots left on my upcoming Business Storytelling workshop on 18th July. For more details and to register click here or contact me to discuss an in-house program to bring your company values alive.